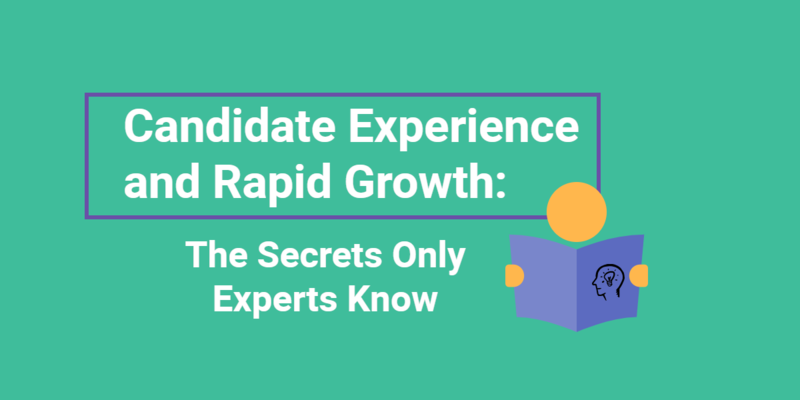 The candidate experience is one of the most important and overlooked aspects of your hiring process. To deliver an excellent candidate experience, consider all of the aspects involved. 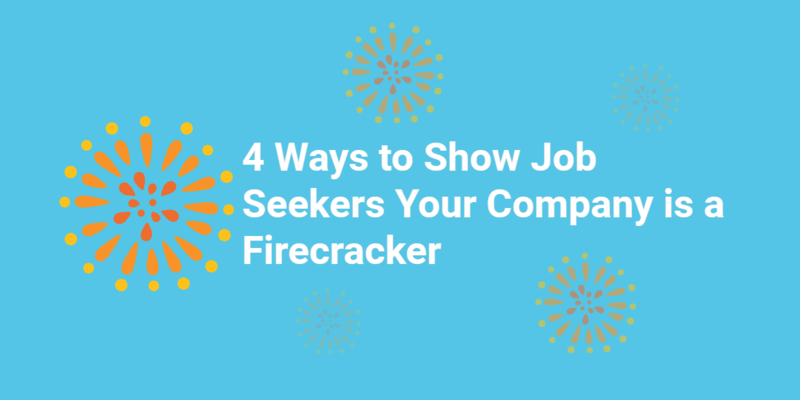 When you’re focused on attracting talent, building your employer brand, talent sourcing, and everything in between, you’re directly impacting the candidate experience. It starts with the first interaction candidates have with your company. Nowadays, that first impression likely occurs in a digital space. To learn more about how to improve the candidate experience through digital tactics, we spoke to Tanya Williams. She is the ‘tradigital’ strategist, digital visibility specialist, chief of everything, and author and speaker at Digital Conversations, a digital media strategy service located in Brisbane, Queensland, Australia. Williams understands the power of connecting with candidates through digital experiences. Your online presence is essential to your recruitment marketing strategy. If you have a bad one or none at all, you’re losing out on the best talent. We live in a digital world, and clients and candidates are online. Consider how you use digital in your personal life, and remember your clients and candidates are people too. So they’re probably using it in a similar way. You’re doing people-to-people marketing and you need to go where the talent are. Passive candidates aren’t on job boards, but they are on social media. Clients expect you to have a good website — remember this is your first impression to the world — and your staff also expects you to provide the right foundations so they can do the best job they can for you. Your digital visibility matters to everyone. Now more than ever, building talent communities and sparking conversations in a real and relevant way is what will get you results. So let’s consider the consequences when tactics aren’t used efficiently and effectively. If you don’t have a good online presence, you are really missing out on opportunities to connect with both clients and candidates. We live in a mobile and clickable world, where people have the attention span shorter than a goldfish at seven seconds. Yep! It’s pretty crazy but that is how we’ve been conditioned and trained. 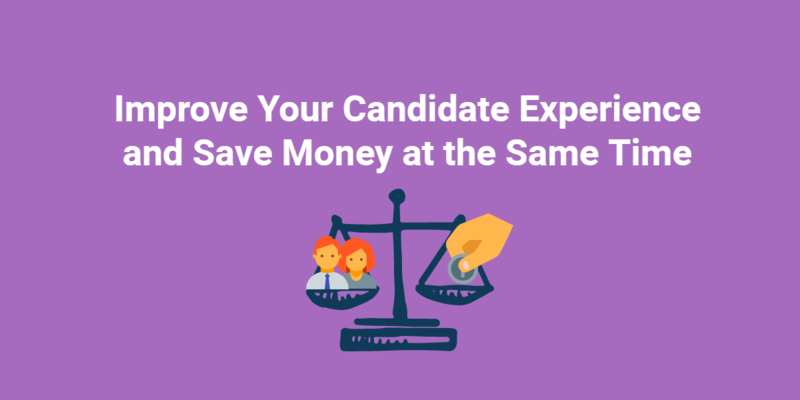 By not having the right channels and making it easy for your candidates to connect with you, you create a poor first impression and a negative candidate experience. Yes, they do judge you for how easy it is to find you, apply for a role and your ongoing communication. I’ve had this conversation with so many candidates who have complained to me about the experience they’ve had with a recruiter recently. Which means the recruiter misses future referrals, placements, and commissions. Plus, gets a poor reputation. And if you don’t have a strong strategy in place, you’re going to waste time and money on all of the wrong things, which ends up costing you a lot more in the long run. The ‘bright shiny object syndrome’ has many victims, so do it right and do it well. There are a number of free and basic tactics that so many talent-teams are missing when it comes to social media and digital. Here are my top five that sound simple but are underutilized by a lot of recruiters across the world. I have been on enough websites to see the mistakes firsthand. So what are the common things that get missed? Firstly, you need to understand your audience better. Create personas that detail the various candidate types. The better you know them and their issues, the better the quality of the content and your results. If your website looks the same as your competitors’, why would a client or candidate choose you? They want to know that you get them. Many recruiters are also failing to capture data to their website by adding a simple lead generation piece, such as a free, downloadable report. This is simple to do and it means you can collect valuable information, provide valuable information to them up front, but get their data and continue the conversation post website visit. The next fail is segmenting your database and setting up automated emails to make ongoing communication easier and more time-efficient. You cannot have the same conversation with everybody in your database. Niche replaces mass marketing. Consider different lists for different clients, candidates, maybe location, industry, or job type. Next, consider that too many recruiters aren’t concentrating on the channels they own, rather than the ones they reign. Yes, you don’t own your social media channels, but you do fully own and control your website, your database, and your blog. So consider how you can leverage these and drive followers from your social media channels to your database. And finally, look at the data and the numbers. If you’re not looking at metrics and numbers, how do you know what is and isn’t working? You have to measure what you’re doing and then refine it from there. Don’t bury your head in the sand or pretend that all is fine because it’s all too hard or overwhelming. Inaction equals no results — and the further you get behind as well. Continue to learn more new tools and technology to help your day-to-day. Put priorities in place and be accountable for your digital execution. With so much untapped opportunity out there, it’s a real shame when talent teams are not taking advantage of it. An example of a company I have worked with that hasn’t taken advantage of these simple tactics is around database. One company told me that they had a database of 60,000 people and they weren’t doing anything with it! Crazy, I know! This is just a goldmine, sitting there, waiting to be tapped into. So, what did we suggest they do? Firstly, they needed to segment the database into much smaller and relevant groups. No one wants to get an impersonal email from someone that is irrelevant. Next, they needed to clean the list so that they only had the most relevant and up-to-date information. And then the next step was to set up some automated emails so they could stay in touch without having to manually go in each week and set up their campaigns. This technology is out there and it’s low cost and it’s easy to use, so take advantage of it and work smarter and not harder. I hope you enjoyed these digital marketing insights. Get in touch to continue the digital conversation. I’m Tanya Williams, from Digital Conversations and never let anyone dull your sparkle.